Pointe Royale garden level golf course condo with 1 bed, 1 bath walk-out. Full kitchen with older appliances and newer carpet through out. New professional paint on walls, ceiling and trim. 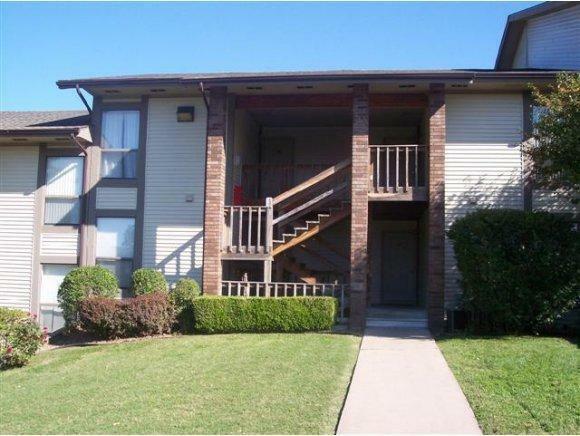 Partially furnished in walking distance to the Club House, indoor pool & outside pool, tennis courts and walking paths. Beautiful view from patio. Gated Community with security. Has been on long term rental but could be nightly rental. Branson Schools!